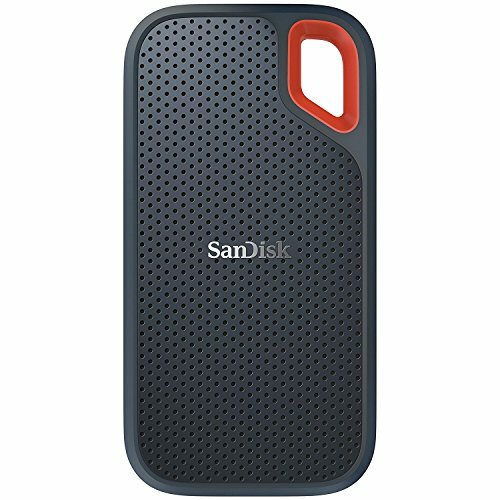 Amazon is selling the 500GB SanDisk Extreme Portable SSD for just $99 today. You don’t have to leave your precious data behind if you’re traveling for the holidays (or any other time). 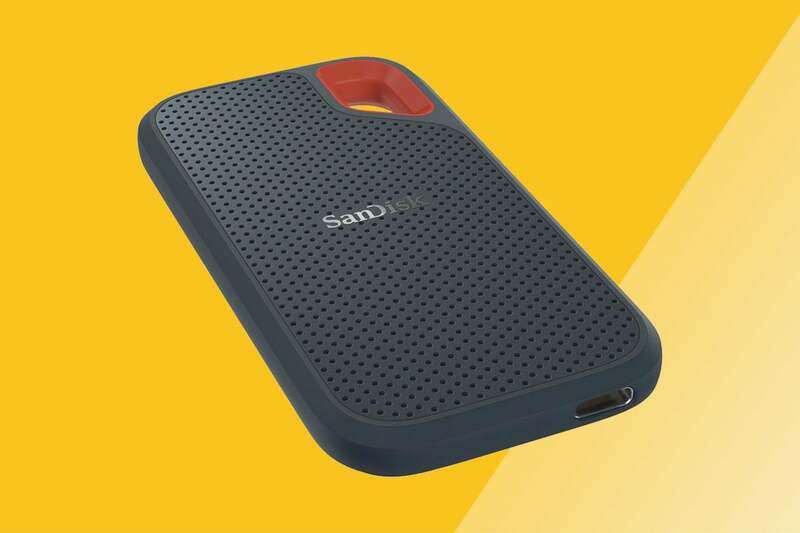 Amazon's got a mouthwatering deal on the SanDisk Extreme Portable SSD, one of our top picks for ultra-fast external storage. Today you can snag a 500GB version for just $99, down from a list price of $170 and the lowest we’ve ever seen it. This stylish portable SSD is designed to travel with ease, with a textured surface for easy grip and a cutaway for attaching to other objects. It’s also water- and dust-resistant so you can feel confident bringing it along on all your adventures. More importantly, it provides blazing fast data transfers—including read speeds up to 550MB/s—to quickly back up and organize the files you just can’t leave behind. We love this portable SSD (in fact, it’s the one that our storage reviewer Jon L. Jacobi uses on the go) and gave it 4.5 stars out of 5 for its practical design and strong performance. It’s a no-brainer at this price.